What a lovely week! Maybe, just *MAYBE* we're starting to get into a routine! We've been working hard on our reading strategies these first few weeks of school - the things that good readers do with their brains while they're reading. After learning how to make connections (text to self, text to world, and text to text) we've been making connections with our read-alouds each day. Some days, we'll write our connections on "links" and form chains. We've noticed that we've went from making ALL text-to-self connections to making all three types of connections! Yay! 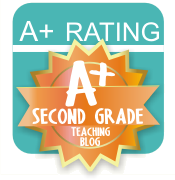 Score one for the second graders! We've also been working hard on visualizing. We've learned that some words help us paint pictures in our minds, while other words do not. We've had a LOT of practice with this! I read the Jack Prelutsky poem, "My Neighbor's Dog is Purple" to the students, leaving out the ending. they wrote words that helped them visualize on the frames of their glasses. Then, I gave them time to draw a picture of the dog in the poem (on left). After that, I reread the poem WITH the ending - boy, were they surprised at how their mental image of the dog changed! They drew the "dog" again on the right side! Such a fun activity and cute display. 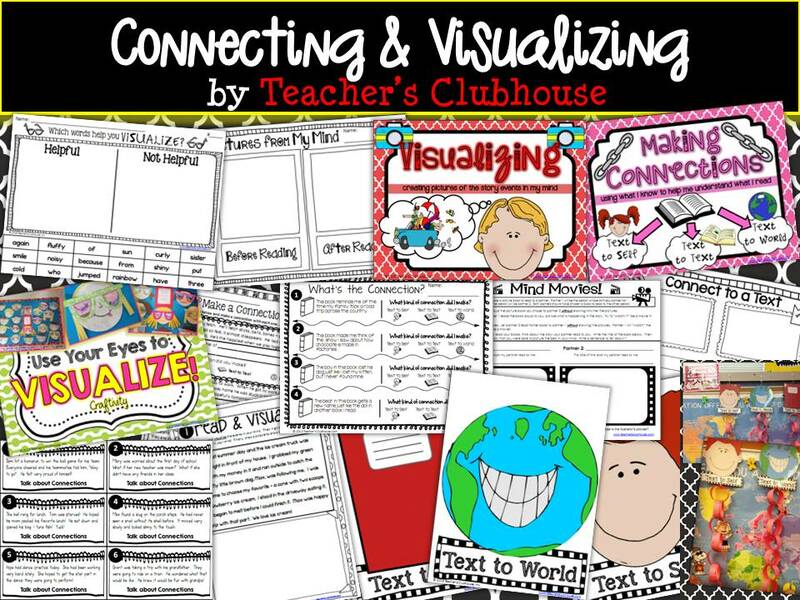 If you need some new activities to practice making connections and visualizing with your kiddos, you can find this new unit at our shop. Just click on the image below that gives you a peek at all of the goodies included - sorts, signs, displays, assessments....everything you need! 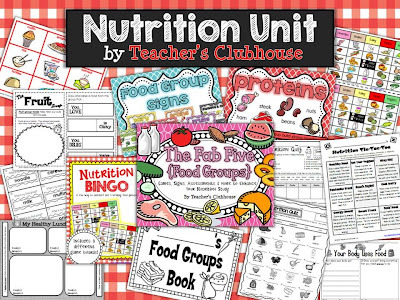 I've also updated my Nutrition Unit, so if you're looking for resources to teach about the healthy food groups, check it out here. Yes, I saw Maroon 5 in concert....again...who said you just need to go once per tour?? We took one of our nephews to his first concert since he has such fantastic taste in music. :) I won't bore you with ALL of my pictures, but the above snapshot has some of my faves. I just might be an M5 groupie....if they're in my tri-state area you can bet I'm there! And, Saturday was spent in Columbia cheering on my Gamecocks with my mom, dad, and another nephew. There's not much better than college football season at Williams-Brice! But, when you add Halloween stores opening, that just MAKES my week! Last year, I knew I wanted to purchase this little swinging girl (which I promptly named Liza Jane...I don't know why I name everything...these things just come to me), but I kept "waiting" and when I went back to get her, she was sold out. As in OUT....from every store, from the warehouse...nada. I was so upset. So, as soon as we saw the Halloween store open this year, I went to get her. It was love at first sight. She's going to be the PERFECT addition to my Halloween decor this year! I love FALL....but, I would love it even more if the weather would stay in the 80s! :) What would make you love fall even more?? 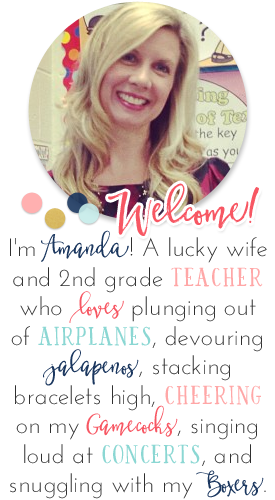 Love this unit Amanda! It's filled with such great ideas. Those pictures of Adam Levine are awesome! I'm jealous! I love the connection links! That is such a fabulous idea. 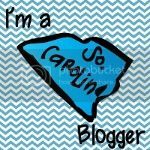 Thank you again for the blog feature yesterday! I appreciate the support! I am going to Maroon 5 on October 2nd!! Loving your picture of Mr. Adam with no shirt on!! I will also be at the November 16th Gamecock Game. Our friends went to school there and my husband and I are going. I am super excited!! You sent me a video of the sand storm before!! Love your connections ideas!!! Love the connecting and visualizing ideas! 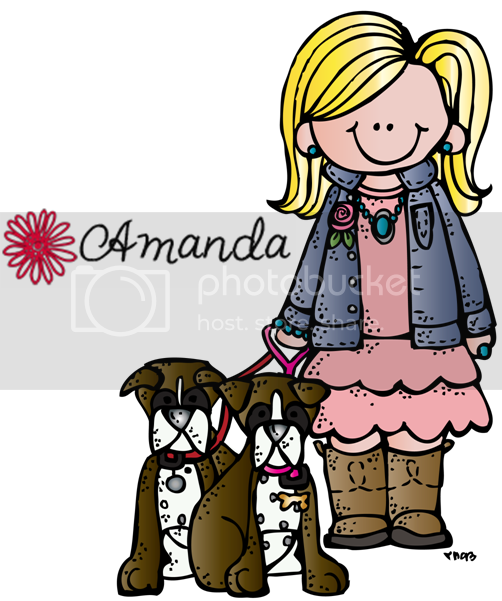 They are great visual reminders for the kiddos of what each entails as well! Your visualization pack look so cute! !